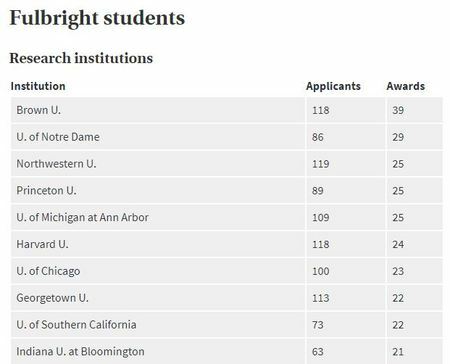 Of the 29 students to receive Fulbrights last year, 22 were Arts and Letters students — which would place the College eighth in the nation among all doctoral institutions. 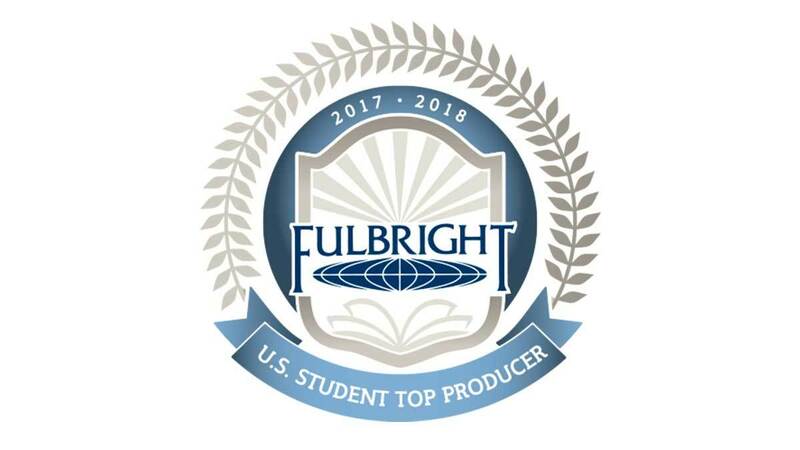 Arts and Letters alone produced more Fulbright winners than the University of California at Berkeley, University of Pennsylvania, Stanford University, Cornell University, and Johns Hopkins. Winners, including artists and young professionals from more than 100 different academic disciplines, study, teach English, or conduct research abroad in as many as 140 countries each year. “Notre Dame’s continued success with the Fulbright U.S. Student Program is reflective of the University’s emphasis on providing meaningful international encounters to its students,” said Jeffrey Thibert, Paul and Maureen Stefanick Director of the Flatley Center for Undergraduate Scholarly Engagement (CUSE), a resource for Notre Dame undergraduates interested in research, creative endeavors, or fellowships. “Whether students are conducting international research with the support of the Keough School of Global Affairs, the Institute for Scholarship in the Liberal Arts, or CUSE, undertaking international service with the Center for Social Concerns, enhancing foreign language proficiency with the Center for the Study of Languages and Cultures, or studying abroad with Notre Dame International, our graduates are well-prepared for the academic and cultural exchange that is central to the Fulbright mission,” Thibert said. In addition, CUSE will host a “Fulbright Week” this year (March 19-23) with information sessions, advice panels, and a presentation from a Fulbright representative.